What kind of a hairstyle should I get? Discussion in 'Health & Body' started by seppemane, Jun 10, 2018. Hey guys, I'm new here, 16 years old and about to finish my sophomore year of high school. 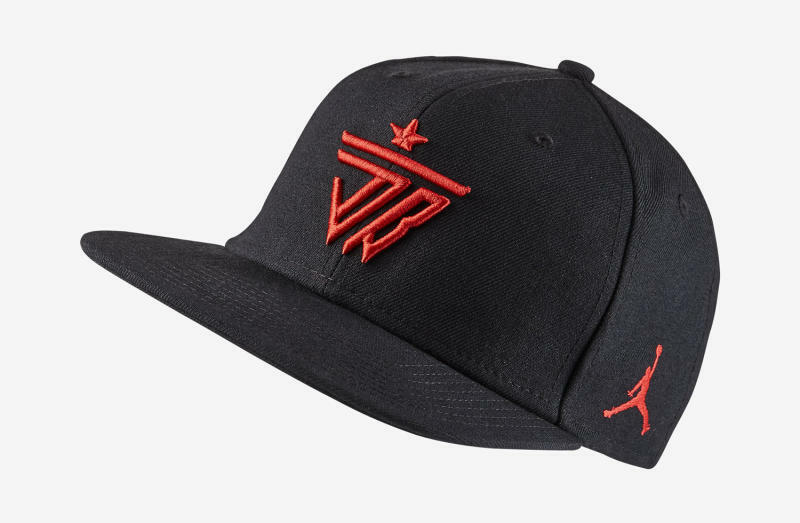 I've typically worn a hat in the past (here: https://images.solecollector.com/co..._image/jimmy-butler-jordan-hats-02_o32o2o.jpg for reference), but I have never actually styled my hair. I was wondering if you all could help me out and recommend a style for me (not too expensive, and fairly simple). I'm new to style in general, so thanks in advance for answering! I am not expert in recommending hairstyle. I think an expert barber is the correct person to tell you which hairstyle will suit you. Grow your top then have a side-part haircut. It works with guys wearing glasses. Summer end fishing trip in Utah. Installed fuel wheel and all-weather toyo tires on SUV for the long drive.